Wednesday, 9 March 2011 started much like any other day so far that year. Then Wham! The world moved sideways. There hadn’t been a sizable earthquake for a while and the building didn’t seem like it was enjoying it at all. Everything was over in a few seconds and I was glad that we weren’t any closer to the origin. We switched on the news and saw that the center was some 350 kilometers north from Tokyo off the coast of Sendai, the main city in Tohoku, northeast Japan. That’s what Tohoku means, northeast. The catastrophe didn’t actually start for me on 11 March, 2011. It began here two days before at 1.54pm on March 9 when this M7.2 earthquake struck off the coast. Unbeknownst to us this foreshock was forty kilometers from where we were going to see the earth stretch and shatter two days later. The shock was enough to rattle us and certainly got our attention. We had friends in Tohoku and as soon as we realized where it was we contacted them just to check everyone was alright. We also reached out to the stores we had in the area and confirmed all was OK there too. Paul had been on the street when it happened and hadn’t felt anything, the shaking being masked by the rumble of heavy traffic. Asking about Xebio, a customer located in Koriyama, near the epicenter, I said to him “can’t hurt just to drop a note and ask if they need any help”. The reply we received was “thanks, all OK here, just a bit shaken”. And then life carried on. What we didn’t know at this point was how our lives were about to change. The innocence of those two days now seems somewhat surreal. What was to come would see five minutes of extreme violence. Japan would move twenty meters closer to America, the coast subsiding and accelerating the giant wave that was generated as 500 kilometers of seabed ruptured creating a sound that could be detected from space as shockwaves encircled the earth. 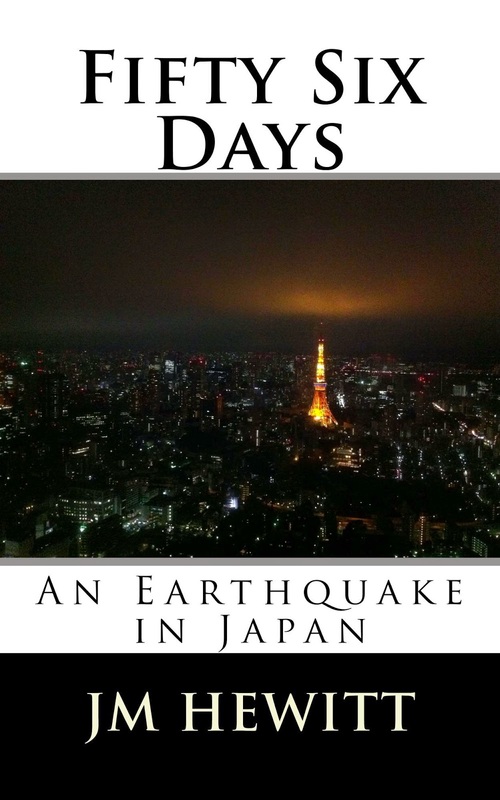 The catastrophe that would bring Japan so very close to collapse had begun.